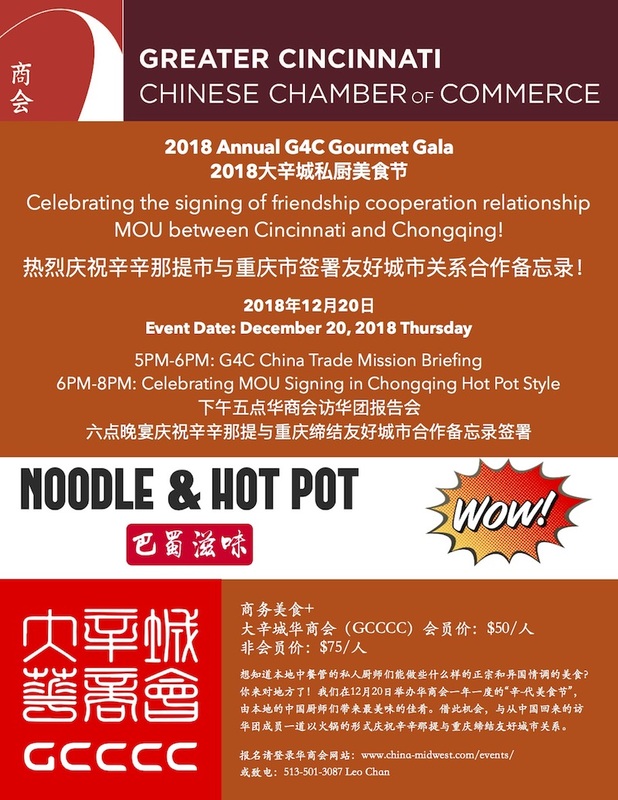 The Gala Event will be held on University of Cincinnati’s Main Campus on Saturday, February 9 from 4PM-6:30PM inside the Great Hall at Tangeman University Center followed immediately by the Chinese New Year Concert from 7PM-9:30PM inside Corbett Auditorium at College Conservatory of Music. 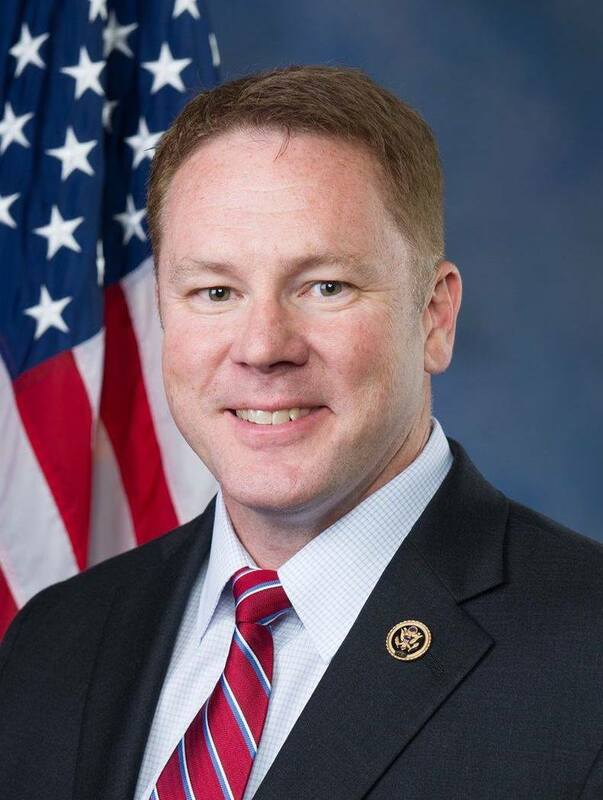 A few words of welcome and opening remarks will be presented to our esteemed audience by Ohio Congressman Mr. Warren Davidson, member of the US House of Representatives, the State of Ohio’s 8th Congressional District. 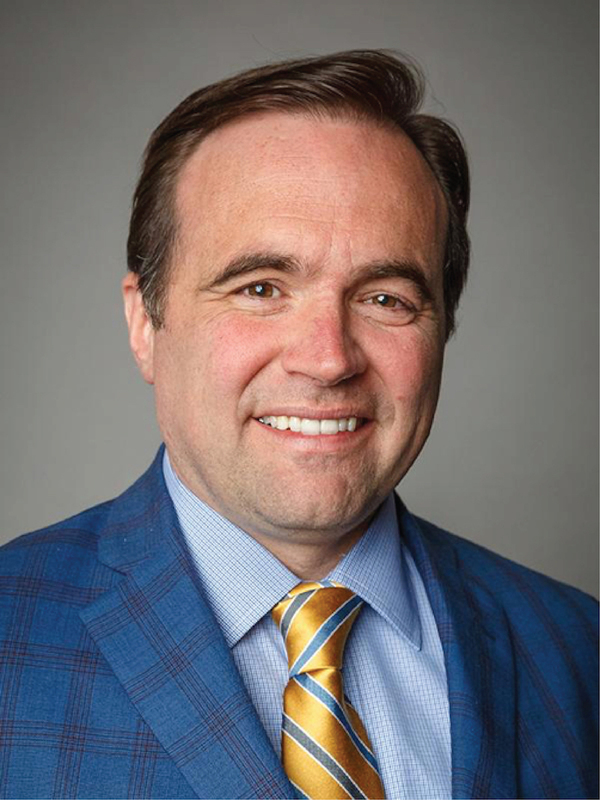 We welcome the Honorable Mr. John Cranley, the Mayor of Cincinnati, as our very special Keynote Speaker for this year’s gala. 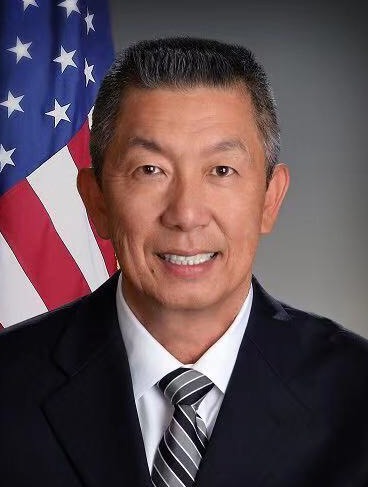 For the first time, this year’s event will be conducted in collaboration with the Greater Cincinnati Chinese Music Society and Orchestra which will be performing their now famous Chinese New Year Annual Concert immediately after our main Gala Event. The annual Lunar New Year Gala is a very important tradition of our Chamber and of the Chinese and most of Asian cultures. 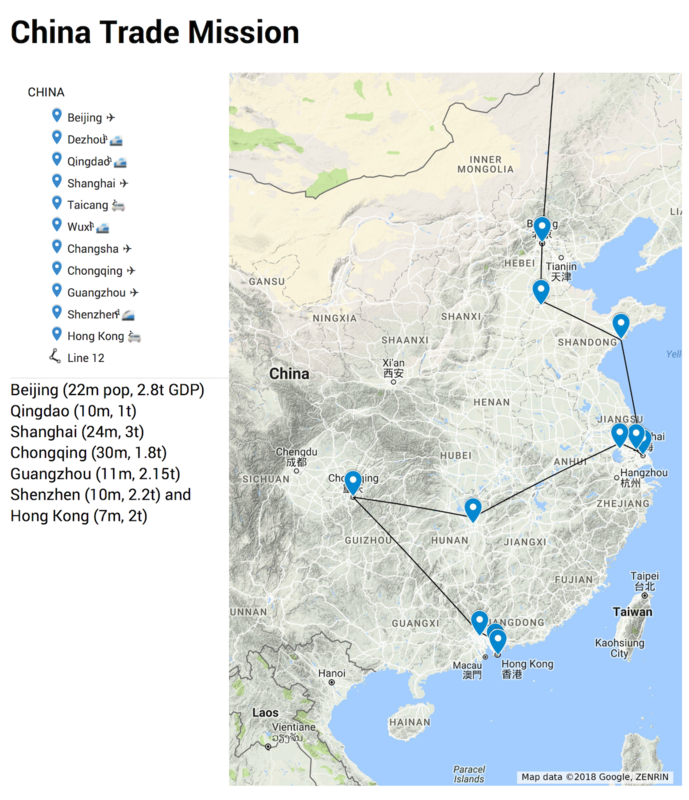 We will continue on the excitement and the great significance of the events following our Chamber’s first regional International Trade Delegation to China this past December, delegation which culminated with our participation at the first ever China International Import Expo in Shanghai and the signing of the MOU of friendship and partnership between our Greater Cincinnati region and the municipality of Chongqing.